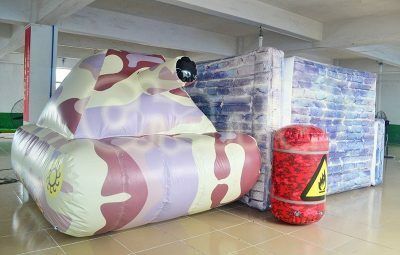 Custom military inflatables for military activities from national guard, army, navy, coast guard, air force, boot camps, military reserve, etc. 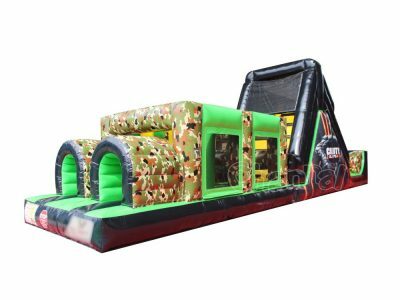 Using those high quality army inflatables for military recruitment and training programs, help attract both adults and children to serve the forces. 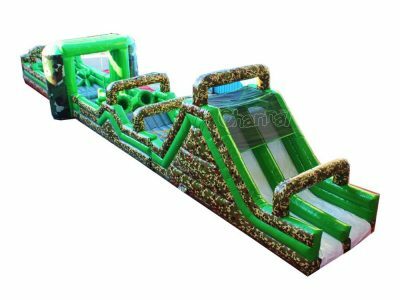 Channal Inflatables can customize military inflatables for you at cheap prices and save you a lot of money. 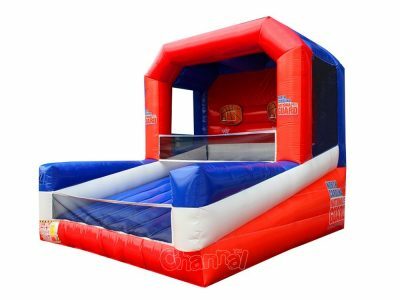 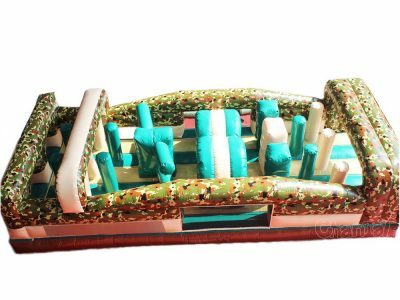 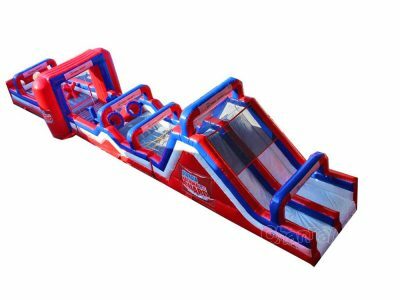 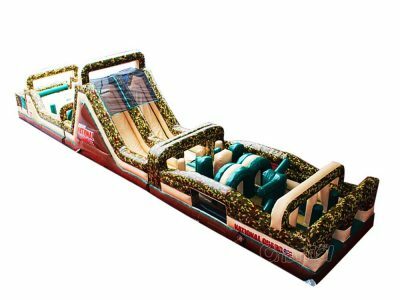 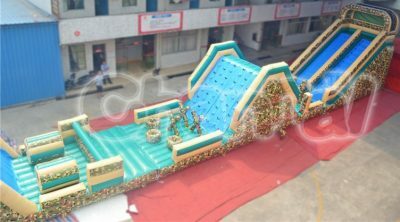 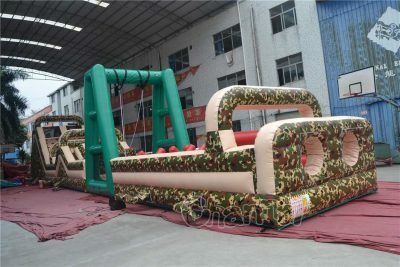 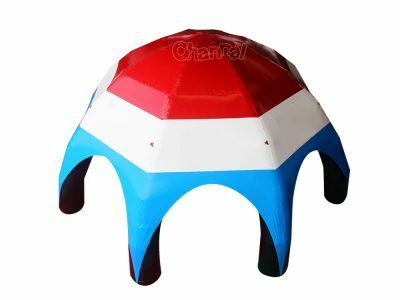 We can do custom military inflatable obstacle courses, inflatable tanks, military maze, inflatable basketball shooting games, inflatable boxing rings, inflatable military tents and other advertising promotion inflatables for armies. 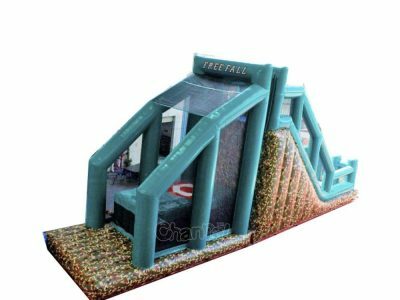 Contact us and tell us what you need, we’ll give you the best manufacturer price.